Full service restaurants thrive on the expectation of fantastic food and excellent service. 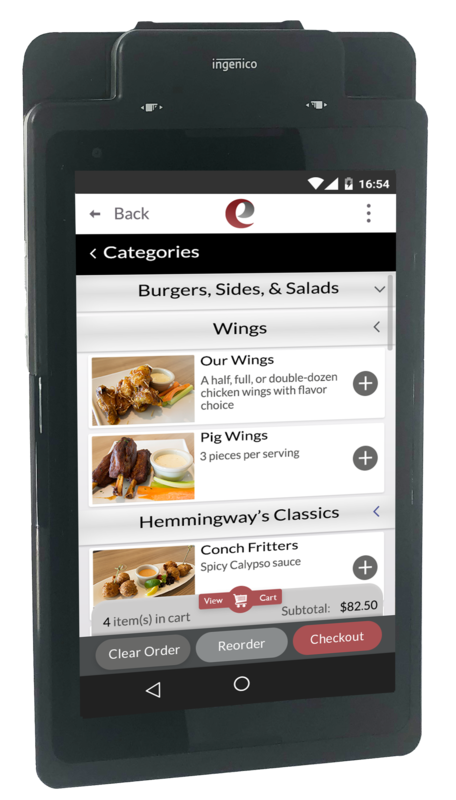 OrderPlus enhances the guest experience using a simple, interactive, digital menu platform that merchandizes your menu so guests can order and pay on tablets delivered to their table. 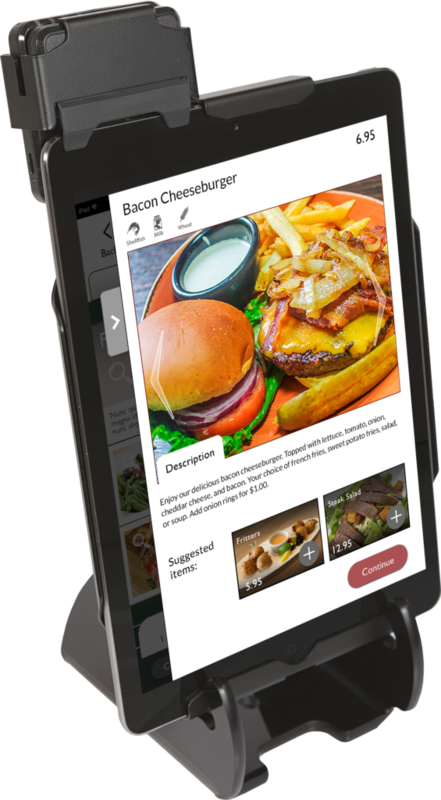 Using our dynamic platform to display mouthwatering food images, we create suggested selling options, pairing recommendations and upsell modifications seamlessly.